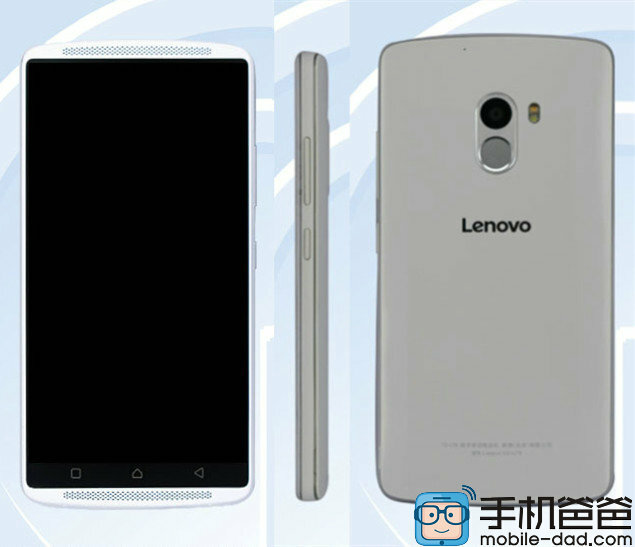 The Lenovo Vibe X3 is a world-class phone and new rumors claims that there will be a mini version of it in the form of Lenovo Vibe X3 Lite will be launching very soon. It will be yet another low-priced handset with fingerprint scanner for Chinese consumers. 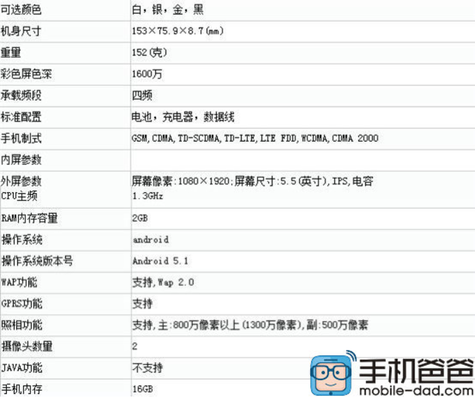 Codenamed as Legend K51c78 lemon X3 Lite, the smartphone was spotted with some good specifications. We have the 5.5 inch display with 1080 x 1920 pixels resolution and powered with Octa core SoC with 2 Gigs of RAM. The device comes with 13 mega pixel rear camera, 5 mega pixel front facing camera and 3300 mAh battery. Priced is estimated to be $141 USD and it will be available in White, Silver, Black and Gold.